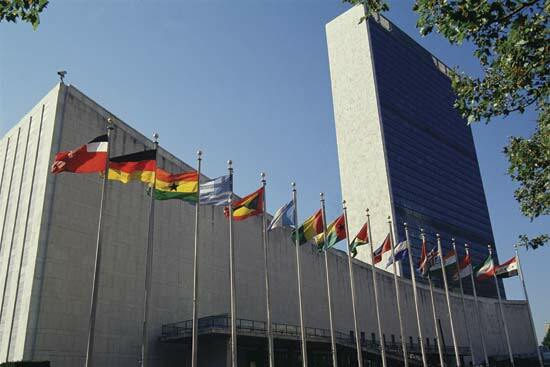 The NSA even bugged the United Nations in addition to the European Parliament. I suppose al qaeda had infiltrated the UN headquarters and they probably must be listing themselves and the careers on Facebook. And now we must go to war. If the China gassed people, would we invade China? We are the bully in the school-yard. This time, they are playing with someone who might shoot back. Take out the government and what will we get? Another Iraq? These people are just lunatics. This is getting to be East Germany and Communist Russia all over again. I suppose they now must invade Syria to distract the entire world from what they have been doing and we have serious economic problems. This is why even France is joining in for they desperately need an excuse to cover-up their deficits and to inspire the 60% unemployed youth. Britain just asks how high they should jump. The pretend need to save terrorists and the lies that will be spun to justify it like the Iraq WMD are clearly in line with out war cycle. They have been doing everything to divert attention away from the NSA first with the worldwide warning of a terrorist attack that has now faded into history and now August War is just too convenient to head off the debt ceiling crisis in September and the no more money default that hits October. War is good for short-term spikes. They do not produce lasting trends. 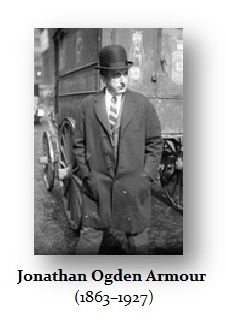 The richest man ever in modern times was Jonathan Ogden Armour (1863-1927). He supplied commodities to the Allies during World War I. He lost the equivalent of $1 billion a day for 130 days straight during the commodity crash of 1919. He died penniless living off the charity of friends. We will get the spike rally, but be careful about sustainability. « Get Ready For War The Dow Jones – Turning Down?